The summer is fast approaching. 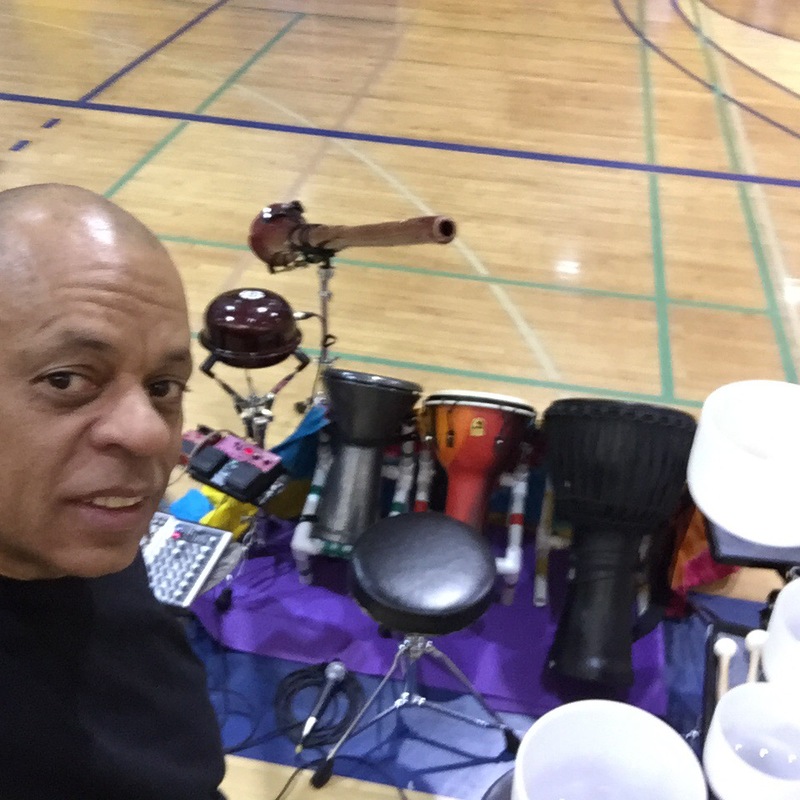 Summer my busiest time and I would like to thank all of you that help make that happen. NOW! I’m paying it forward. 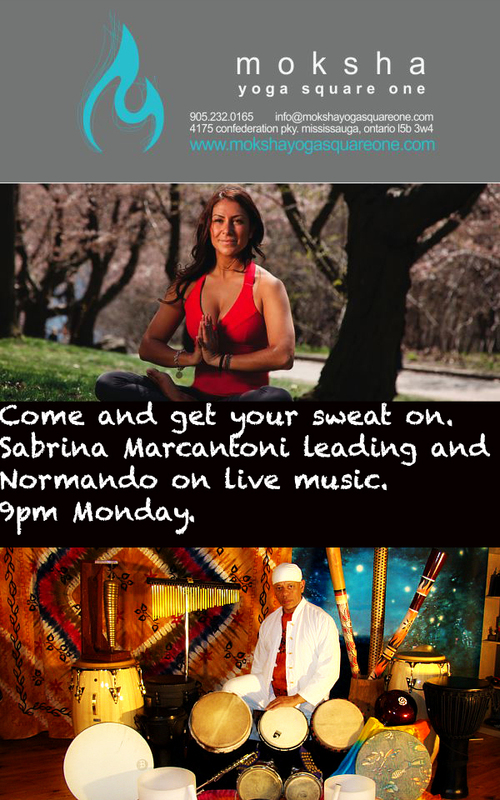 Between the months of April and June I am offering Karma live music for your yoga classes. 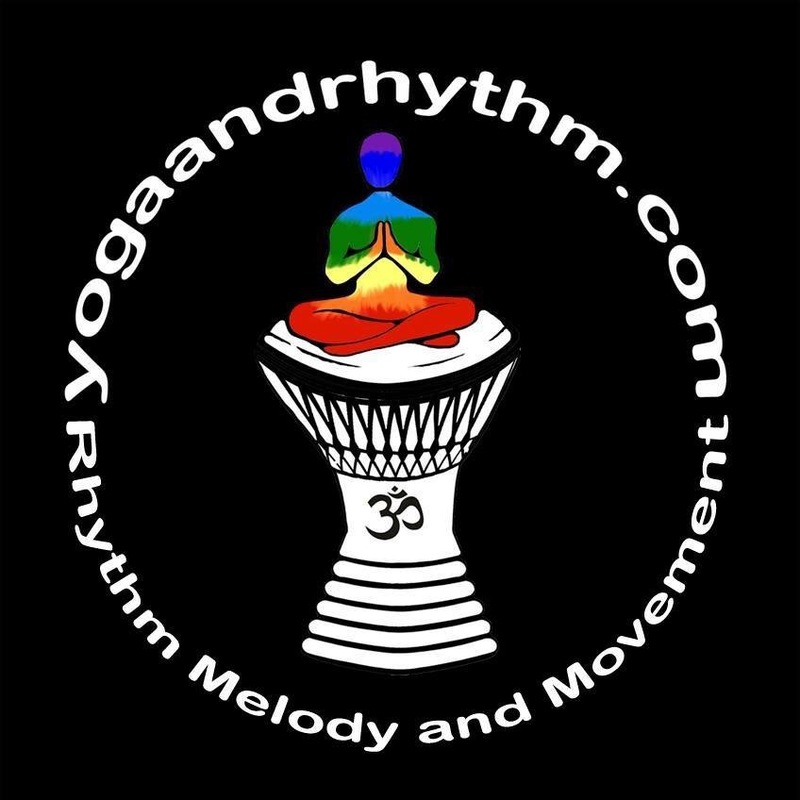 Just contact me through my website yogaandrhythm.com. Check my calendar and book a time. I offered this last year and spaces filled up quick!! So, move on this opportunity today. See you soon. ( there is a travel fee for outside the GTA). Namaste.